We provide residential and commercial demolition services for jobs of all sizes. 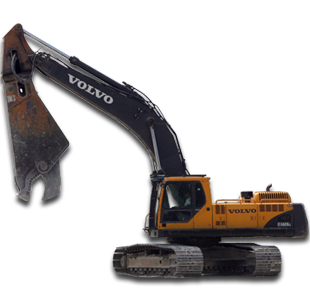 We can complete demolition projects of any size and scope. We can satisfy any special needs you may have and require for your project. Our care and attention to detail is second to none. We also perform complete commercial demolition services for malls, strip centers and office buildings and factories of assorted types and sizes.  Our work over the years has made J. Bass and Son a name to trust in demolition. Our flexibility and regard for detail make us an important asset to our customers. We enjoy a well earned reputation in the greater New York area and would welcome the opportunity to assist with your demolition needs. Demolition of all drop ceilings, carpeting, tile, partitions, sheet rock, etc.  At J. Bass we strive to be as environmentally responsible as possible. We look to minimize our impact on the environment by using state of the art equipment and exceeding government standards. Read our environmental policy to learn more. For more information call us today at: 914-667-1442 or request a quote here.